Uber is weaving a mesh network of ride-sharing that could potentially take passengers longer distances. A feature named “Destinations” lets anyone — going anywhere — take a passenger along for all or part of the trip. 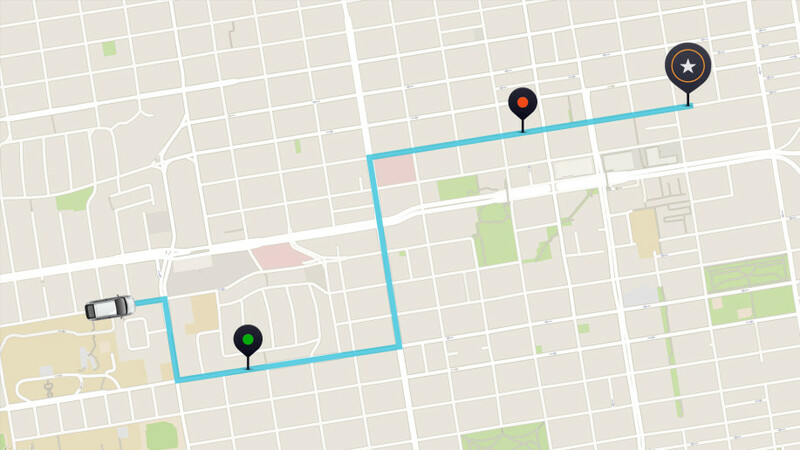 In the Uber app, all drivers need to do is note where they’re headed, and Uber will attempt to match them up with passengers. If I were driving down to San Francisco from Portland for a conference, Uber may set me up with a University student heading back to Eugene for school. From there, I may be able to pick up a student heading down to Medford or Redding, for instance. Destinations is only rolling out in San Francisco right now, so those longer trips will need to wait. Uber says drivers can add their start and end points twice per day while the feature is in testing, and plans to roll it out to “other large markets” soon.